The Prettiest Radish You've Ever Seen. 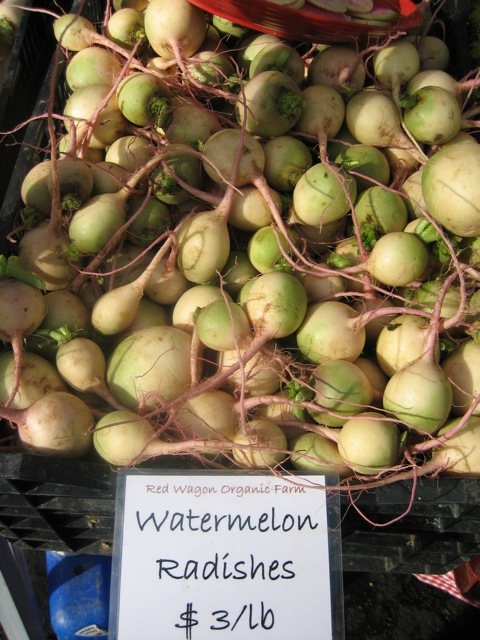 The Watermelon Radish. I was reminded of this scene when reading about all the ways you can eat a Watermelon Radish. Read more at The Weekly Veggie. Thanks for visiting!